From bringing in beautiful hanging flower baskets to painting a 6,500 square foot mural, our district revitalization program is helping Shakopee look good. Really good. 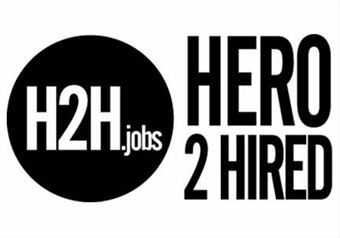 Help us keep the momentum going together! 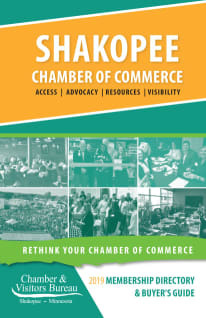 Learn more about Main Street Shakopee's work on public art, design, community events and business growth and become a core supporter of revitalization projects. 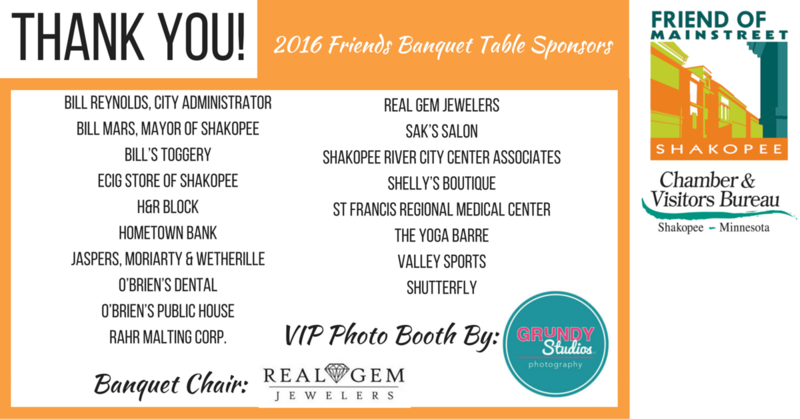 Join us for our annual Friends of Main Street Shakopee Banquet! Thursday, April 27, 5:30 - 9:00 pm at Turtle's 1890's Social Center. Bid on unique items from local businesses in the silent auction and hear about our vision for the future of the district! 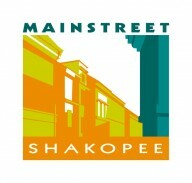 Beautify historic downtown Shakopee! A $150 hanging basket sponsorship is a great way to show your support of our community or a lasting way to dedicate a bouquet to a loved one! 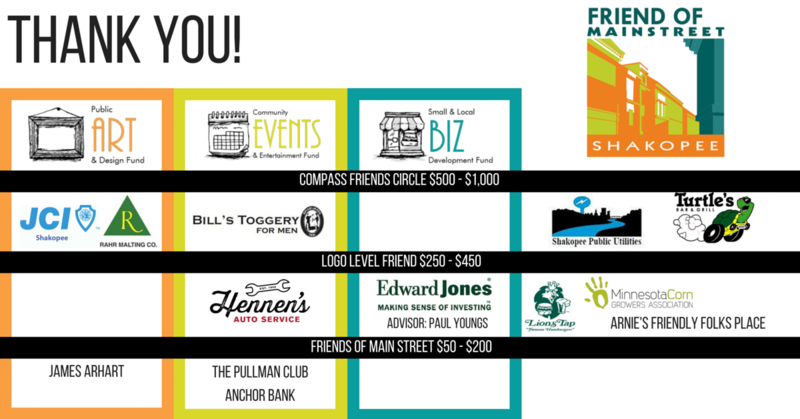 Click here to download the sponsor form.